An Adjustable Rate Mortgage is a mortgage where the interest rate can change over the term of the loan — usually in response to changes in the prime rate or LIBOR (London InterBank Offered Rate). The purpose of the interest rate adjustment is to bring the interest rate on the mortgage in line with market rates. Adjustments occur according to a predetermined adjustment schedule. ARMs typically start off with lower interest rates than fixed rate mortgages, which compensated the borrower for the risk of the interest rate increasing over time. You are protected by “CAPS” which set a ceiling for the 1st adjustment, periodic adjustments as well as the total amount of adjustments allowed over the life of your loan. Interest rates are going down because you stand a chance of keeping the same rate later when your loan reaches the adjustment period. Index is a fixed percentage amount which accounts for the profit a lender makes on the loan. 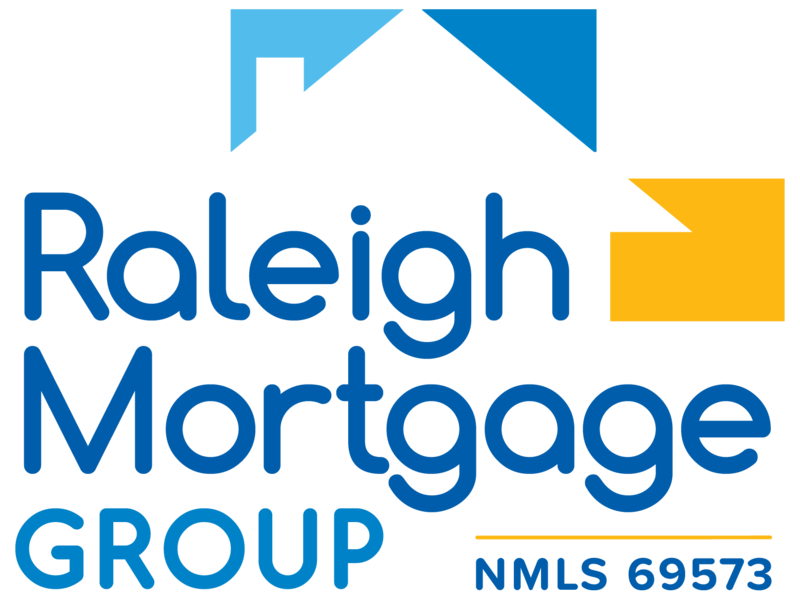 Margins are fixed for the term of the loan and are added to the index in order to determine what the rate may possibly move to at each adjustment period. The Initial Interest Rate is the interest rate paid until the first reset date. The initial interest rate determines your initial monthly payment, which the lender may use to qualify you for a loan. The initial fixed-rate period can be as short as a month or as long as 10 years. One-year ARMs, which have their first adjustment after one year, used to be the most popular adjustable, and were the benchmark. Recently the standard has become the 5/1 ARM, which has an initial fixed-rate period that lasts five years; the rate is adjusted annually thereafter. That type of mortgage, which mixes a lengthy fixed period with an even lengthier adjustable period, is known as a hybrid. Often the initial interest rate is less than the sum of the current index plus margin so your interest rate and monthly payment will probably go up on the first reset date. Other popular hybrid ARMs are the 3/1, the 7/1 and the 10/1. These hybrid ARMs — sometimes referred to as 3/1, 5/1, 7/1 or 10/1 loans — have fixed rates for the first three, five, seven or 10 years, followed by rates that adjust annually thereafter. After the fixed-rate honeymoon, an ARM’s rate fluctuates at the same rate as an index spelled out in closing documents. The lender finds out what the index value is, adds a margin to that figure and recalculates the borrower’s new rate and payment. The process repeats each time an adjustment date rolls around. Periodic rate cap: Limits how much the rate can change at any one time. These are usually annual caps, or caps that prevent the rate from raising more than a certain number of percentage points in any given year. Payment cap: Offered on some ARMs. It limits the amount the monthly payment can raise over the life of the loan in dollars, rather than how much the rate can change in percentage points. Interest-only ARMs Around the turn of the 21st century, lenders began to market interest-only mortgages to middle-class borrowers. Formerly the preserve of what lenders called “affluent clients,” interest-only mortgages is usually adjustable. The borrower is required to pay only the interest for a specified period, often 10 years. After that, it adjusts to the going interest rate, as tracked by a specified index. After that, the loan amortizes at an accelerated rate. During the interest-only period, the borrower can choose to pay some principal, too. By providing flexibility in the size of monthly payments, interest-only mortgages often are a good match for people with fluctuating monthly incomes: salespeople who are paid by commission, for example. Conversion Some ARMs come with a conversion feature that allows borrowers to convert their loans to fixed-rate mortgages for a fee. Others allow borrowers to make interest-only payments for a portion of their loan terms to keep their payments low. But no matter the exact terms, most ARMs are more difficult to understand than fixed-rate loans. Weekly constant maturity yield on the one-year Treasury Bill. The yield debt securities issued by the U.S. Treasury are paying, as tracked by the Federal Reserve Board.